Richard Elliot's Blog: Happy birthday to my blog: nine years old! 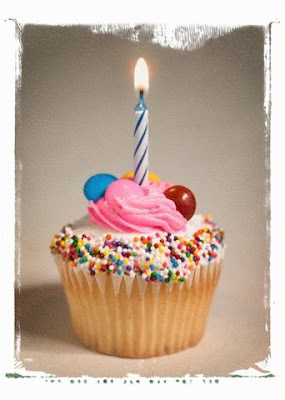 Happy birthday to my blog: nine years old! The last twelve months really have been amazing, with the highlight most definitely getting married to the wonderful Rebecca. An event which, incredibly, hasn't made it onto the blog. I blogged about our honeymoon and second wedding in New Zealand, but not our first wedding in the UK. It might get written about one day. I posted fifty three times on the blog last year, only marginally less than the year before and quite a bit higher than the number of posts I thought I'd written if you had asked me before I'd looked it up. Posts are definitely getting much later after the event though and the blog is less of an immediate diary these days. 1. Reading Economist for free on a Kindle - hopefully the Economist's lawyers will never read this one and come knocking on my door. 3. Project Sourdough Elusive Air Bubbles - I haven't posted about my bread making much recently, but still enjoy baking. 3. M&S charging VAT on overseas orders - consumer rights continues to get people excited. 4. Camel Hydrobak Review - runners of the world have come to read the post. 5. Polar M400 review - my thoughts on my new GPS watch. 6. Great Ocean Road Marathon Race Notes - great race although I think the distance is a bit suspect. 7. Best kebab in Istanbul - a couple of awesome kebabs from my visit to Istanbul. 10. Galtaji Rajastan - I suspect this post made it back into the Top 10 as it Galtaji appeared in a BBC One show this year and there is very little else on the Internet about this place. Thank you to everyone who stopped by to read the blog during the past year.